Are you looking for something different? If so, Lisa Marie Kotchey has it. 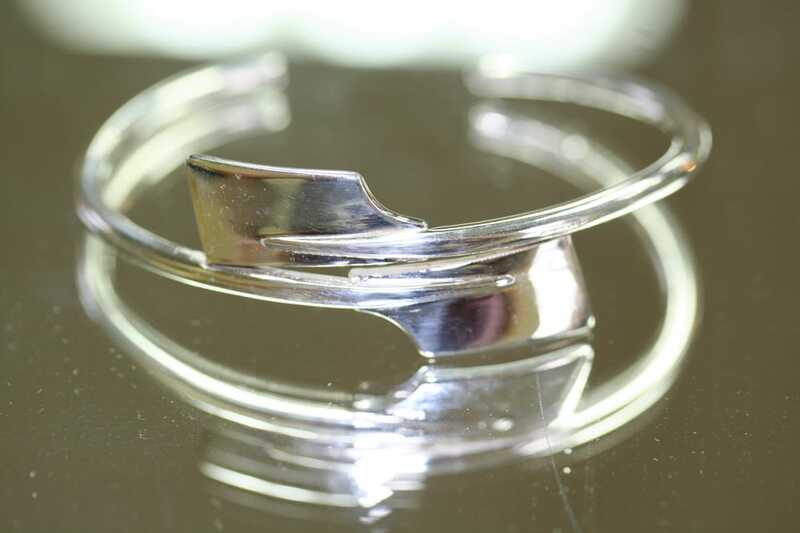 Her custom-made rowing jewelry is the best gift for the special people in your life. Visit her locally-owned and operated shop in Pittsburgh, PA. You can also schedule a weekend or evening appointment. We offer a 10% discount on any in-store purchase and a 1-year guarantee on custom-made jewelry items.